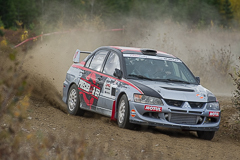 Facing what he called the most challenging conditions he'd ever faced, Chris Martin won the Ontario Performance Rally Championship season finale - the Rally of the Tall Pines. 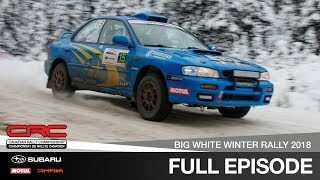 Martin and codriver Brian Johnson battled a treacherous mix of wet snow, ice, hard-packed gravel and even mud. 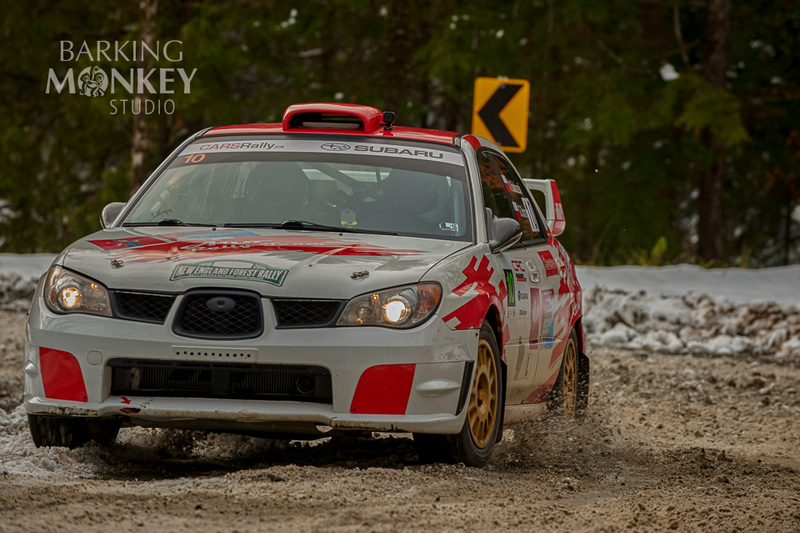 Yet the pair were in great shape throughout the rally, utilizing their extensive experience on the roads surrounding Bancroft - and walked away with a victory to show for it. 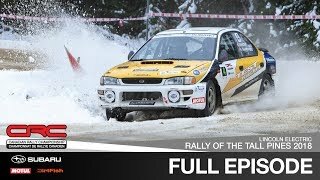 But while Martin may have won the rally, the day ultimately belonged to Simon Vincent. 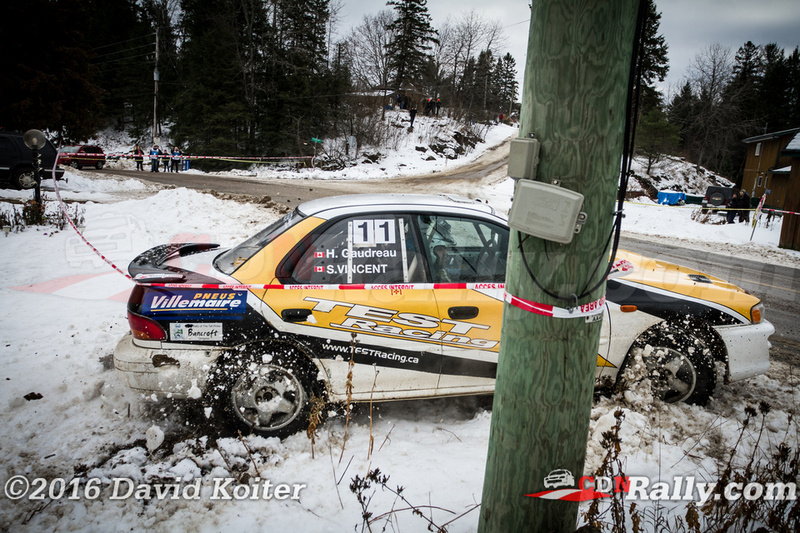 The rookie from Terrebonne, Quebec finished second, securing the OPRC title in just his first year competing as a driver. 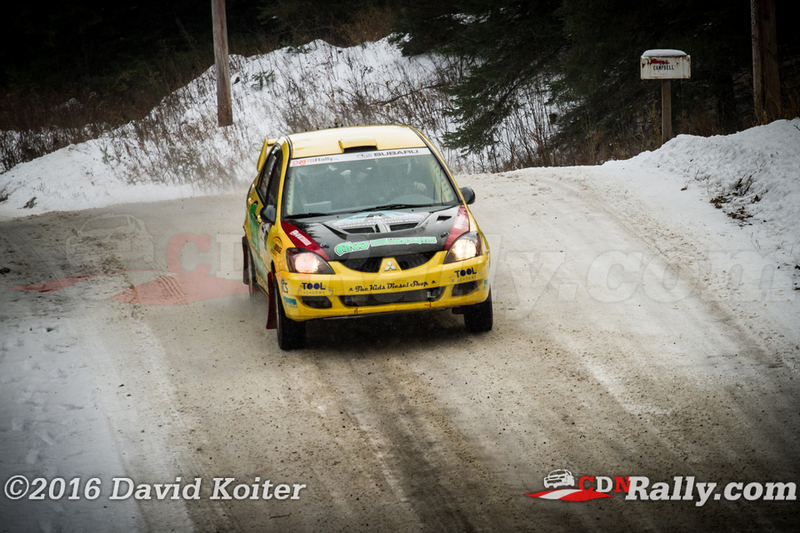 Vincent and codriver Hubert Gaudreau kept it clean through most of the event. But the pair had a wild moment at the Detlor Crossing on stage 5. First, they ran wide on a downhill section and narrowly missed a telephone pole, then they left the tarmac completely to take out a stop sign. 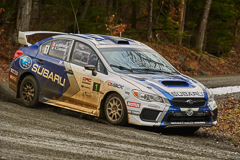 Vincent and Gaudreau suffered some minor damage to the left-rear section of their Subaru, but were none the worse for wear and stayed out of trouble from then on. "It was totally insane!" Vincent surmised, "I can't believe that I went through that." 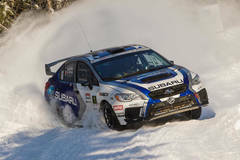 Arek Bialobrzeski and Grzegorz Dorman made it an all Subaru podium, finishing third in their first OPRC event together. 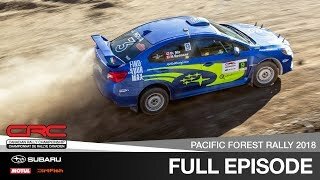 The Polish-American crew kept it on the road throughout the rally, running a solid rally, but finished well back from Vincent. David Lamarre and Vincent Trudel were running in third for most of the day, but were slowed by multiple flats. 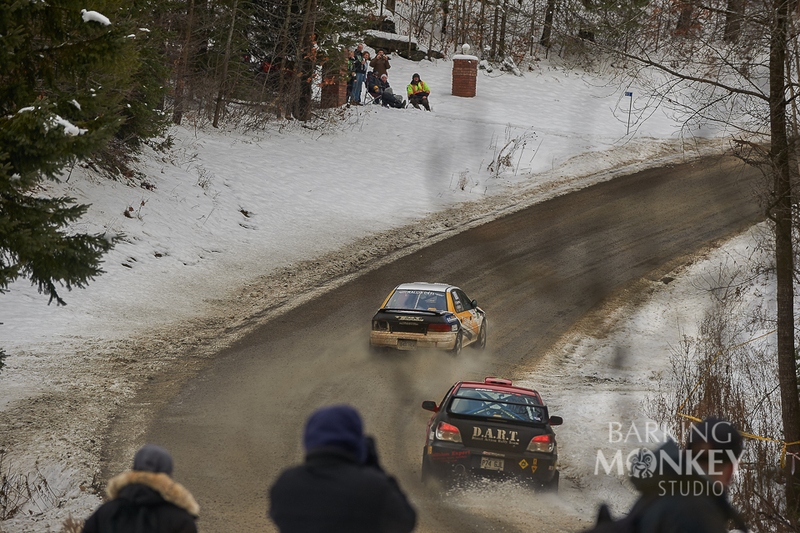 Ultimately, their day came to an untimely end when they went off the road on the rally's final loop. 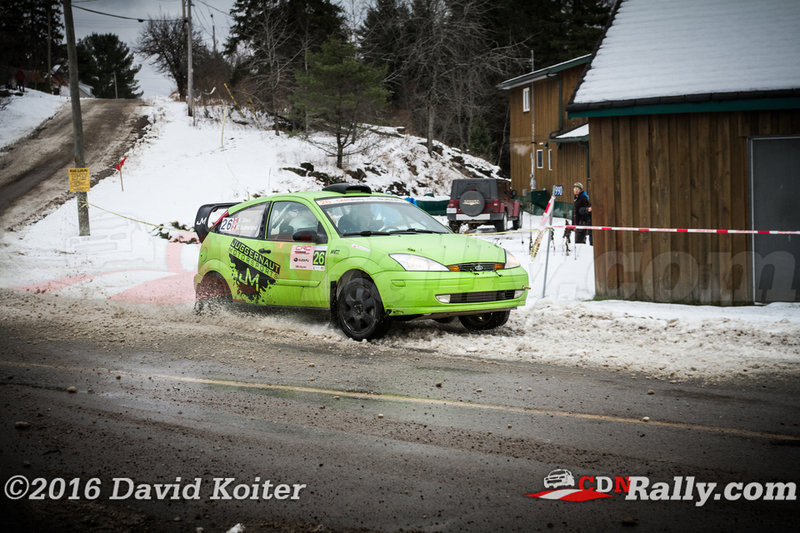 Zoltan Kovacs and Guy Boudreau finished first in 2WD after a perfect event for them. Kovacs arrived at Tall Pines gunning for the class victory, but eventually opted to back off given the conditions. 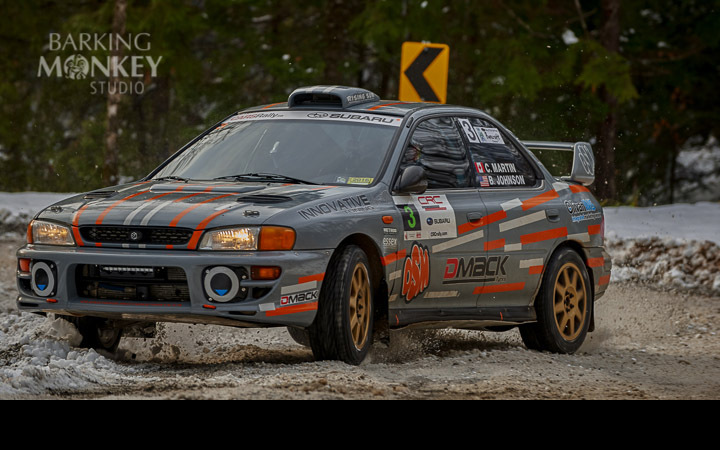 In spite of - or perhaps because of his cautious approach, Kovacs left Tall Pines with both the category victory and second place overall in the 2WD Championship. "The car was perfect all day." Kovacs recalled, "I have all the bumpers attached, which is not usual for me." 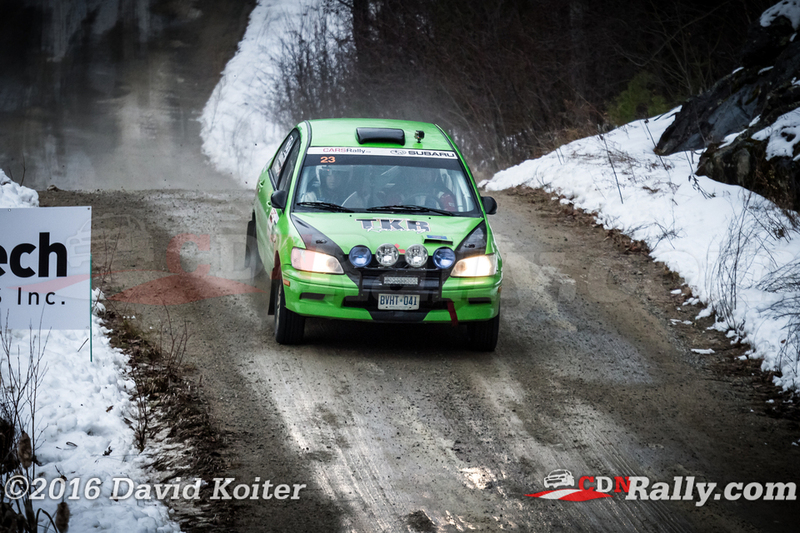 Robert McNeil and Patrick Wieler had an excellent day, finishing second. But they battled with eventual third-place finishers Gary Sutherland and Kylee Davis throughout the event. Sutherland originally held the position, but conceded to McNeil on the first pass of the Egan Creek stage. McNeil eventually finished a narrow 0.8 seconds ahead of Sutherland. 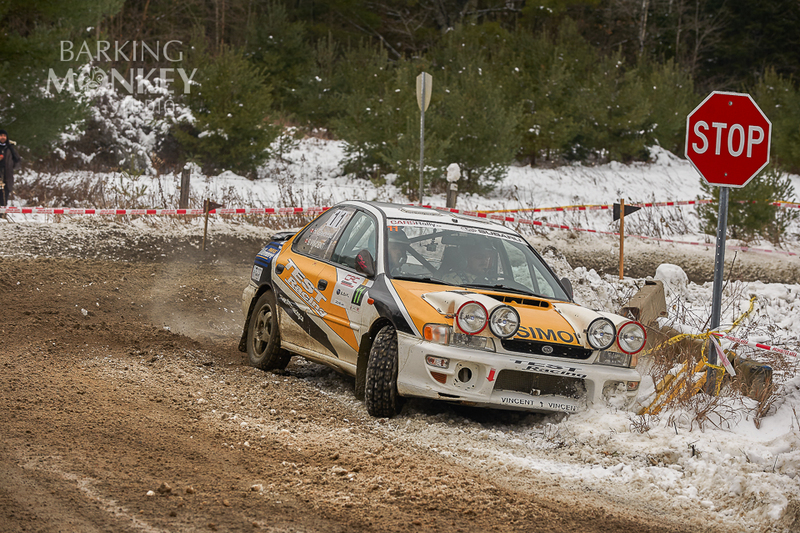 Despite finishing well down the order at Tall Pines, Phillippe Benoit had already secured the 2WD Championship at the previous round, Rallye Defi. He also brought spectacular pace to Tall Pines, putting up unbelievable stage times before an off put him out of podium contention. 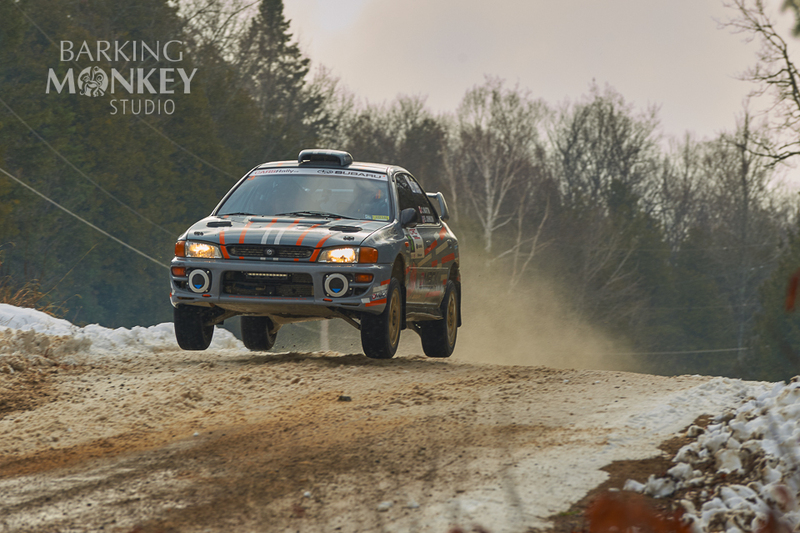 With the Rally of the Tall Pines capping the 2016 Ontario Performance Rally Championship season, teams enter their official offseason period. Yet, with only just over two months to go until the start of the 2017 campaign, there is not much time to retool and recharge before it begins all over again.